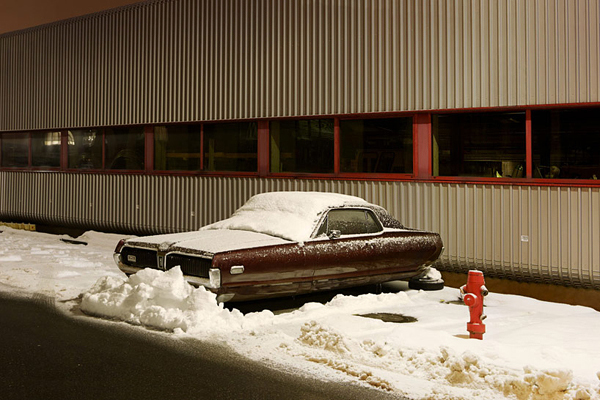 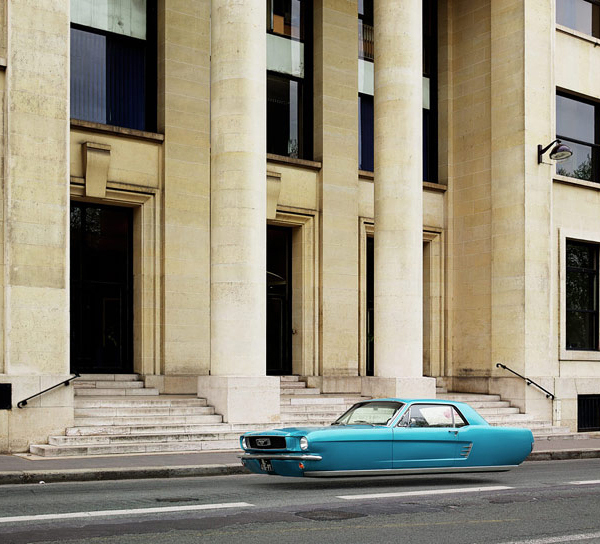 French Photographer Renaud Marion has captured surrealistic scenes of iconic, classic cars hovering just above the ground, seemingly materializing in an imagined retro-futuristic cityscape. 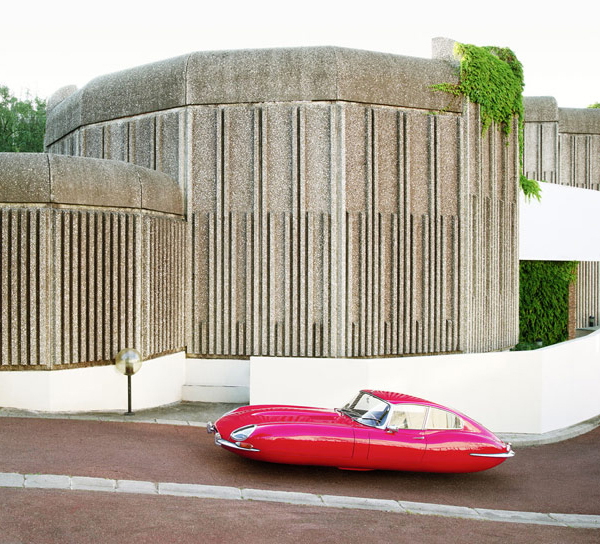 Situated in front of contemporary architectural sites, garages, and residential structures, the sleek cruisers float on the street. 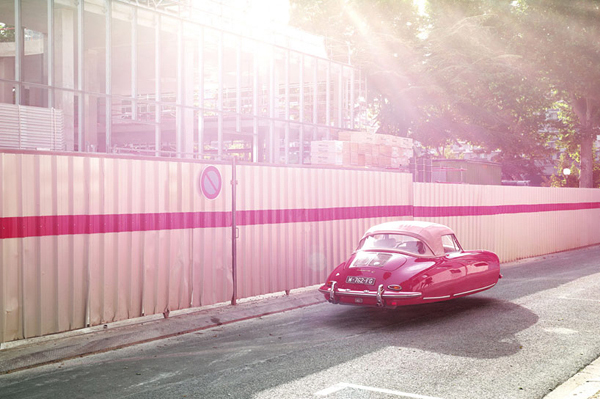 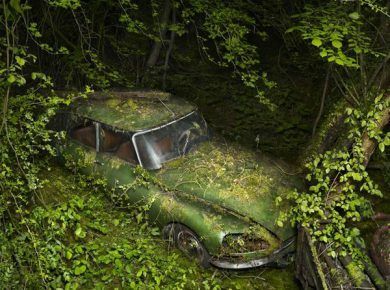 The "Air Drive" series includes a hot-red Jaguar e-type, shining silver Mercedes-Benz 300SL Gullwing coupé, and mint green Mercedes-Benz 190SL that drift in place. 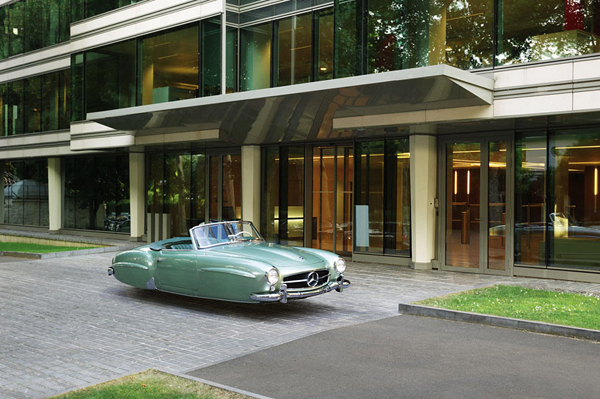 The recognizable automobiles represent a time when cars were regarded as highly stylized symbols of society, with vibrantly-colored hues and crafted exterior details. 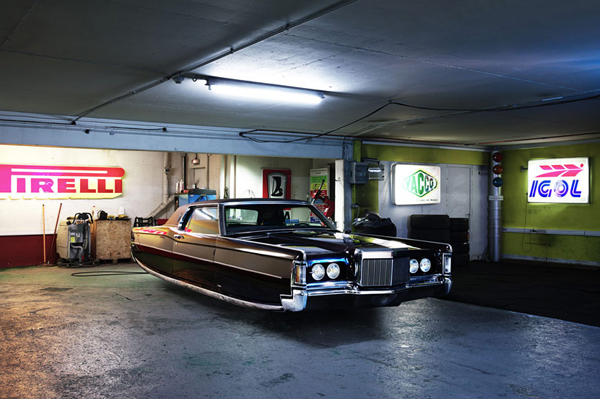 And if you need something more – be sure to check 10 Real Flying Cars for Sale. 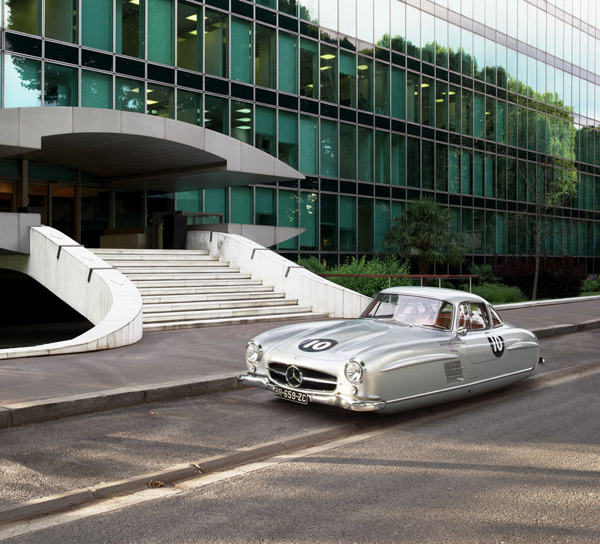 Gaining inspiration from the animated futuristic world of Hanna-Barbera’s The Jetsons, this series of “tireless and rimless” vehicles is an awesome project.